A classic gets re-re-mixed! 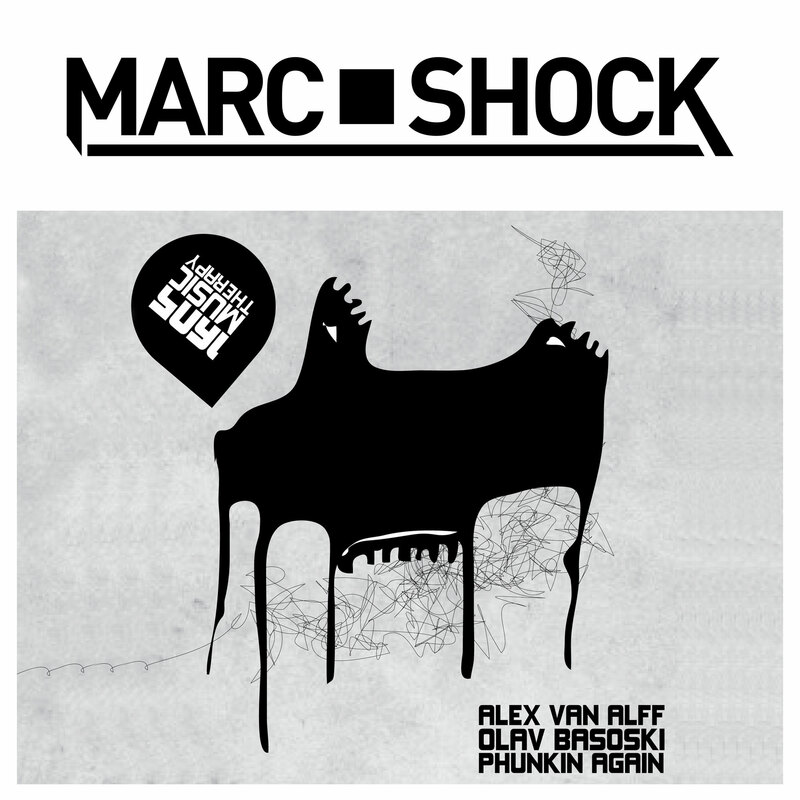 I made a remix of Phunkin’ again which is a remix of the classic Phunkin’ from Alex van Alff! Join my mailing list (I’ll never send more than one email per month) and you get this one as a free download! Check it here!